Stream anime episodes online for free, Watch One piece Episode 56 English version online and free episodes. 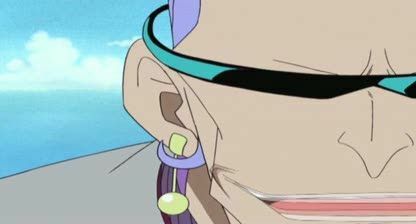 Anime Episode guide One piece Episode 56 English dubbed Eric Attacks! Great Escape From Warship Island! Now that the crew is informed about the reasons for which Apis was followed, they hurry to escape the island so Ryuuji could be saved, but they meet with a foe that wants Ryuuji to himself. Zoro and Usopp bring the ship to a thin rock at the side while Nami and Api get Ryuuji onto a cart. Luffy and Sanji fight the Marines to buy time for all preparations. In the end, the ship pulls the cart away on the search for Lost Island.